BLUEBERRY HILL!! 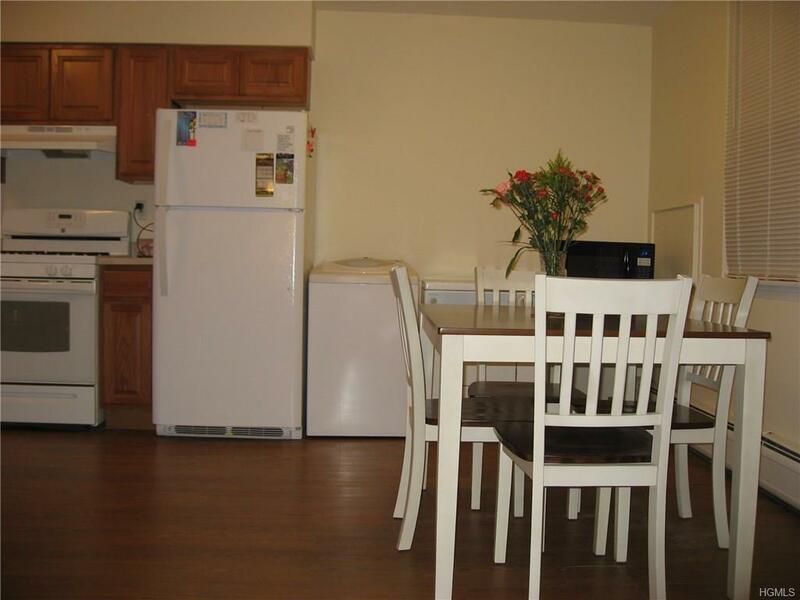 WHY RENT IF YOU CAN OWN FOR LESS?? 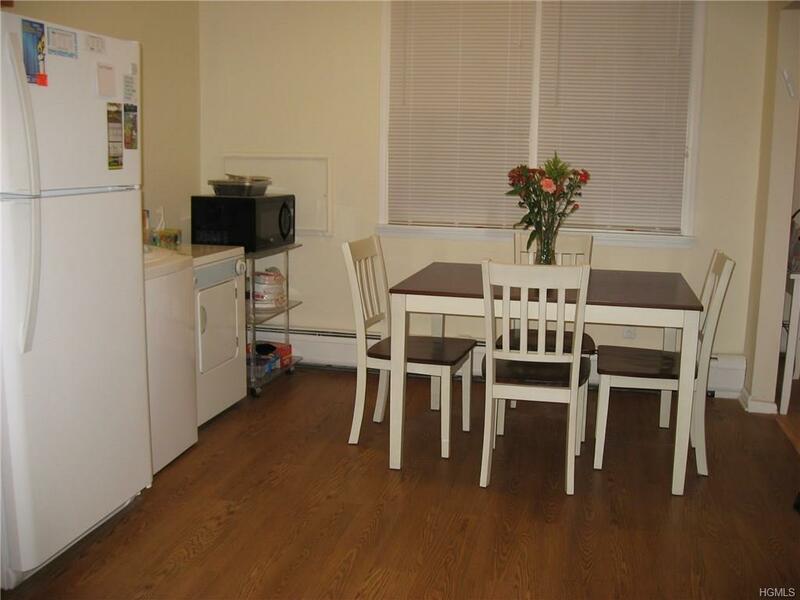 Beautiful renovated 2 bedroom 1.5 bathroom, duplex condo. Nothing to do, just move right in. Unit is freshly painted with new hardwood flooring. 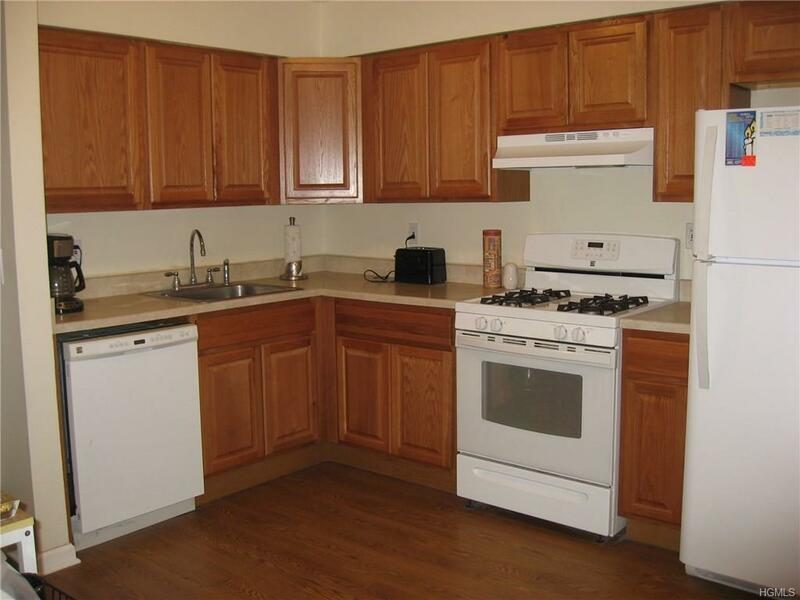 Bright and updated kitchen with brand new refrigerator. 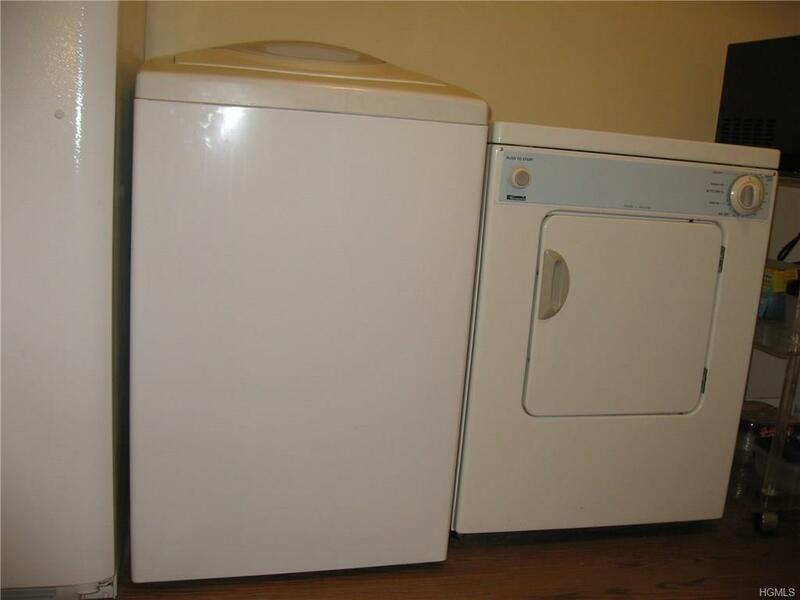 Washer/dryer in unit plus additional storage in basement. Listing courtesy of Yides Heller of Weichert Realtors.